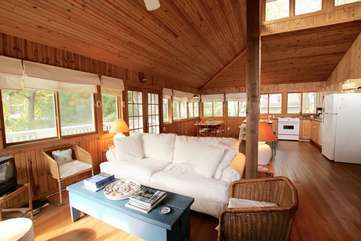 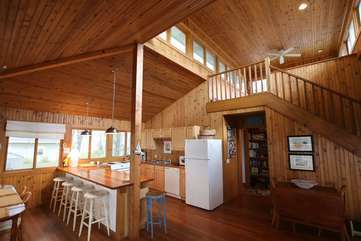 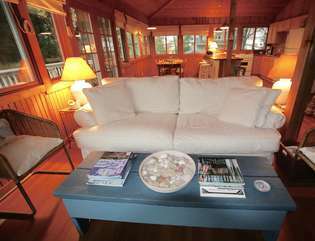 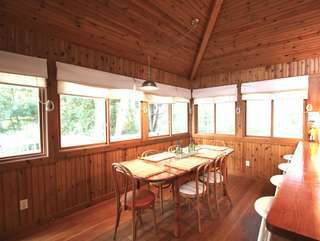 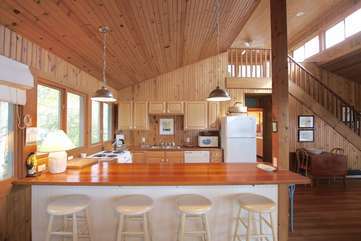 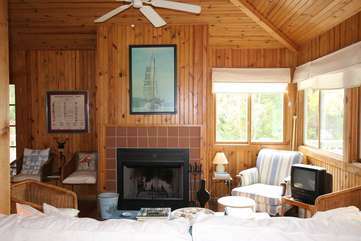 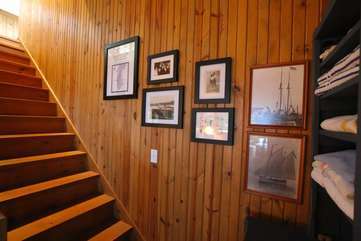 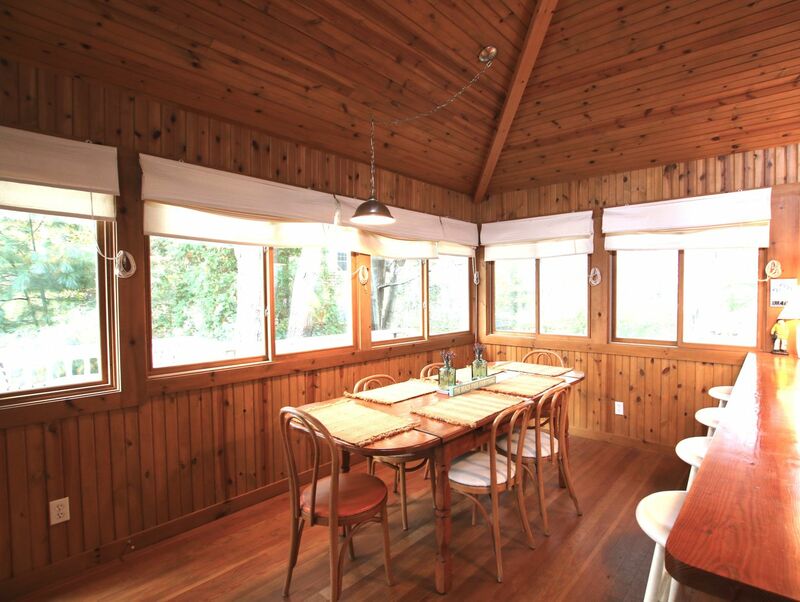 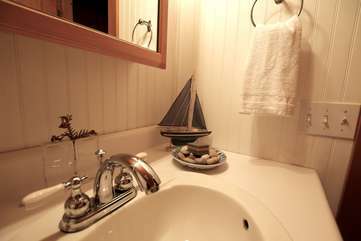 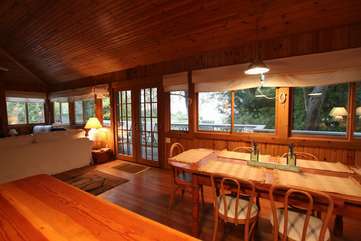 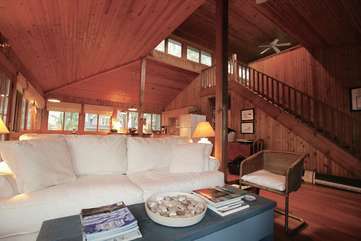 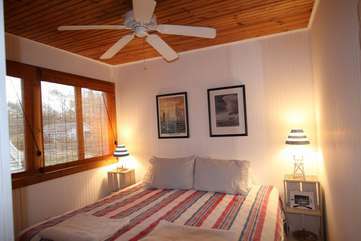 Charming Summer Cottage built in 2002 reminiscent of a Vintage Cottage with modern amenities ... casual and comfortable. 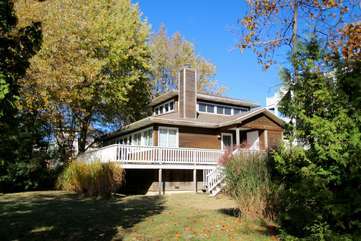 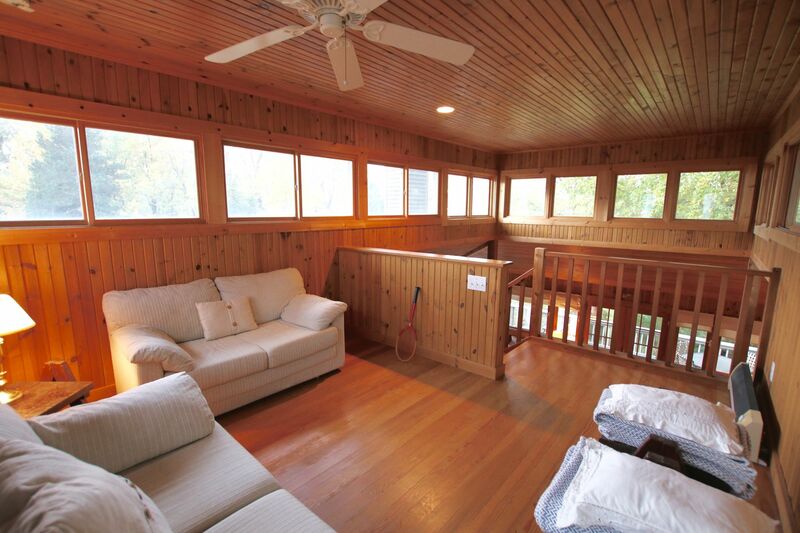 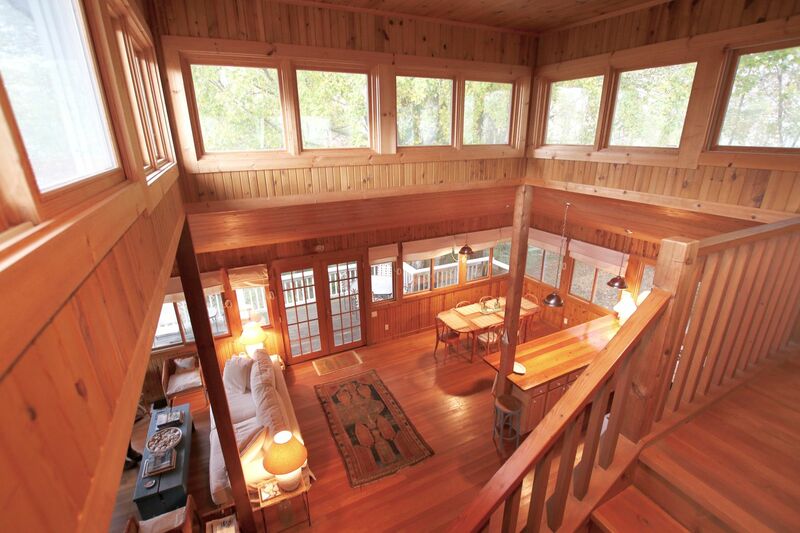 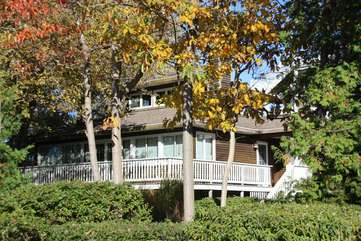 Home features lakeside deck overlooking large yard perfect for outdoor games. 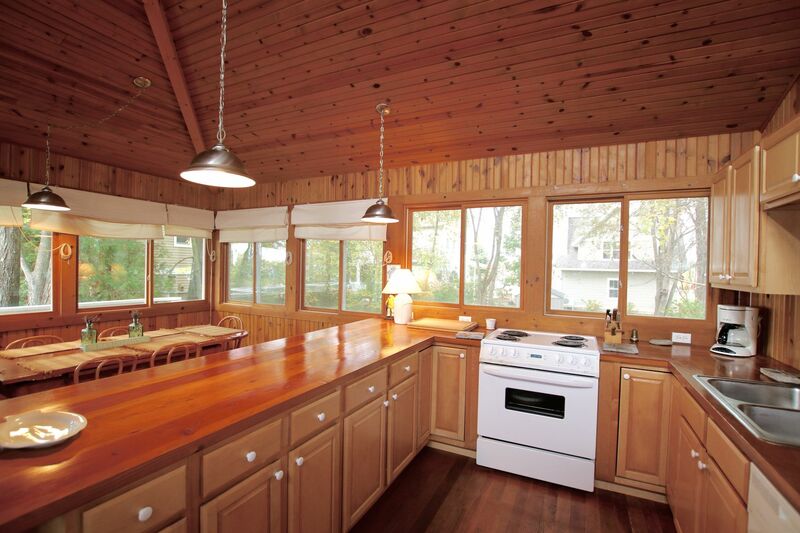 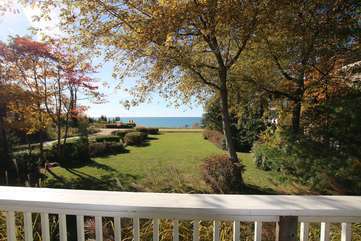 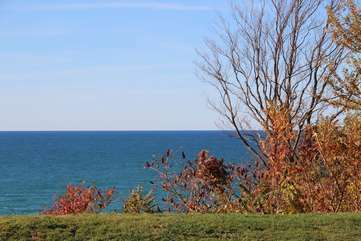 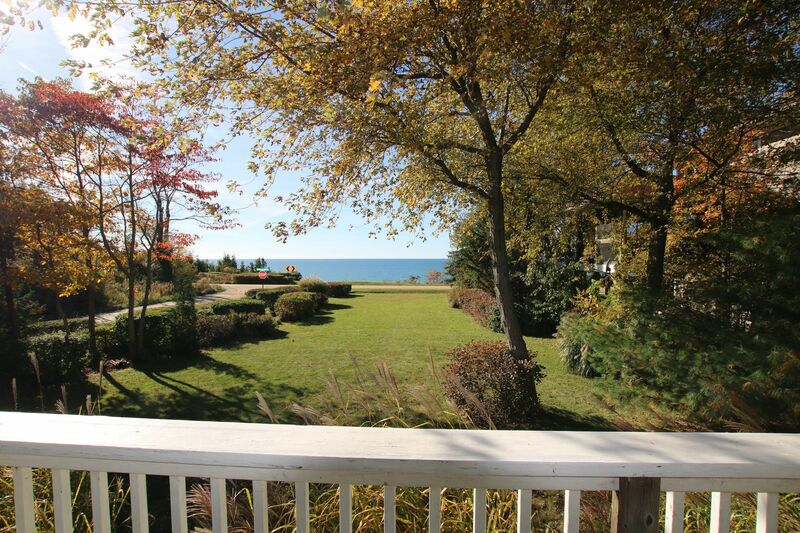 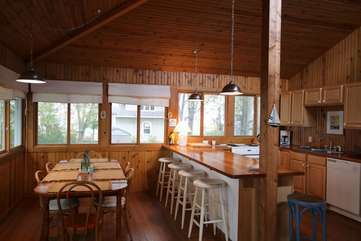 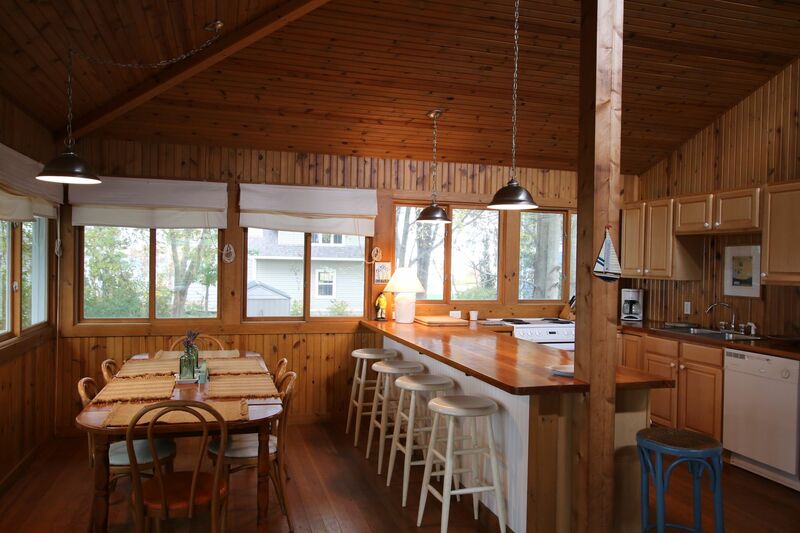 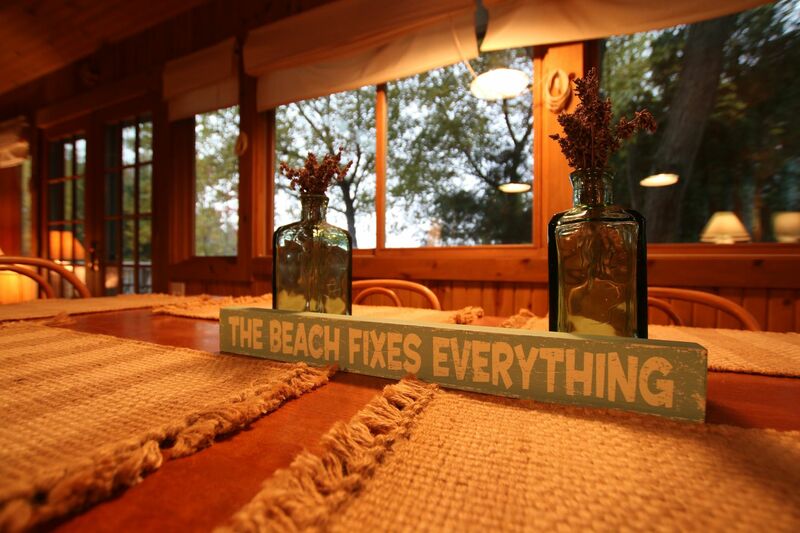 Enjoy views of Lake Michigan while entertaining family and friends inside or while having dinner on the deck. 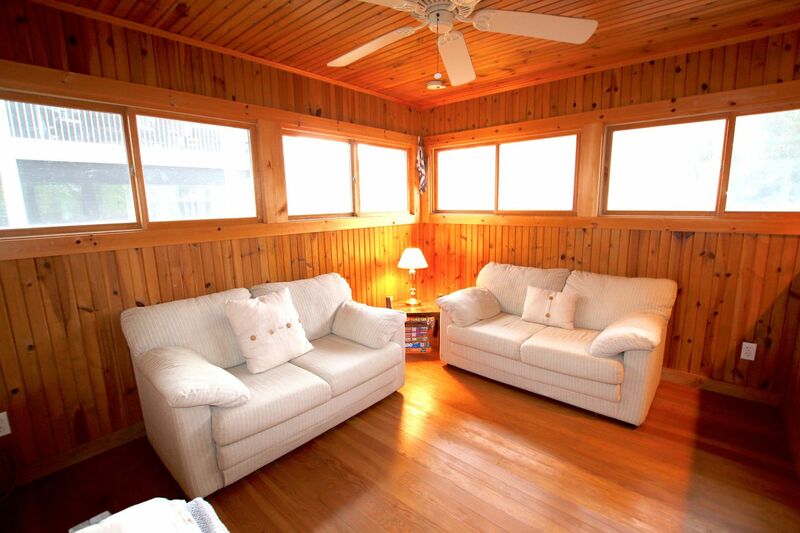 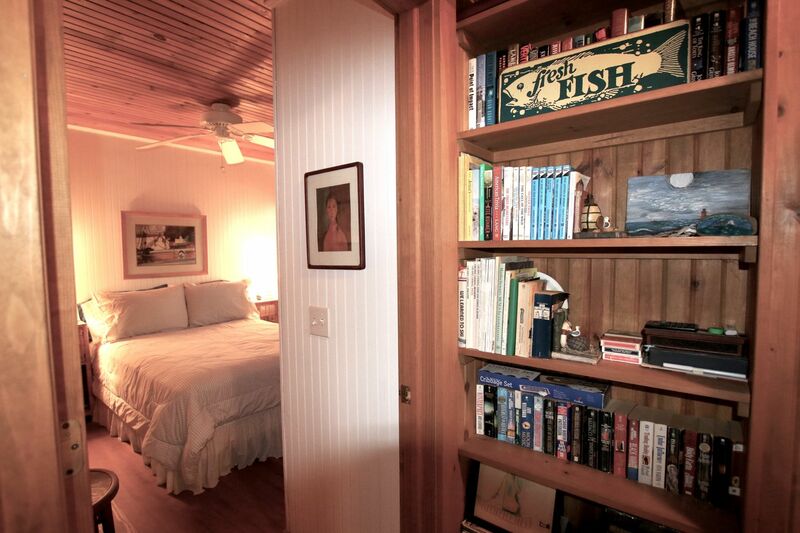 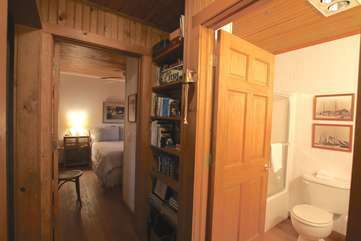 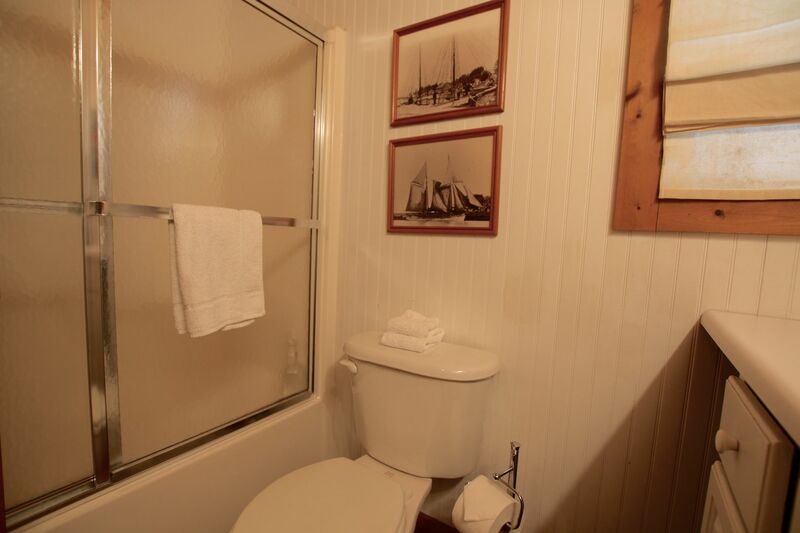 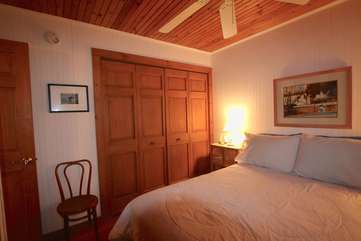 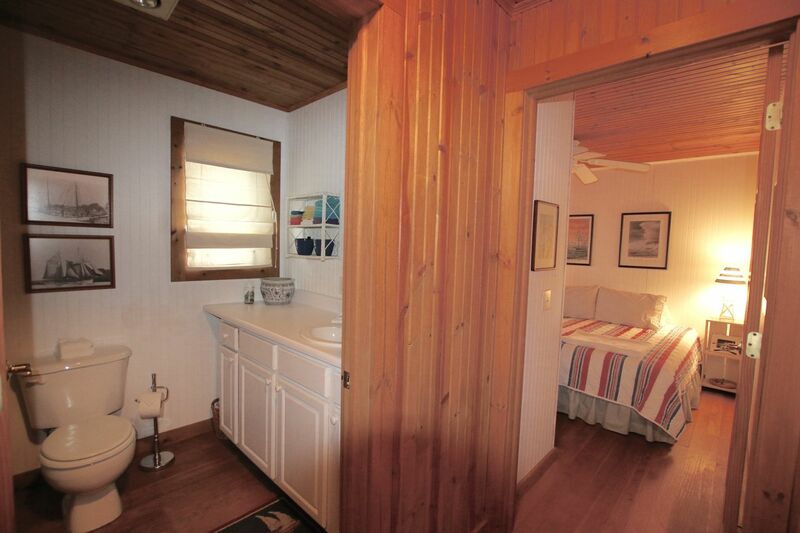 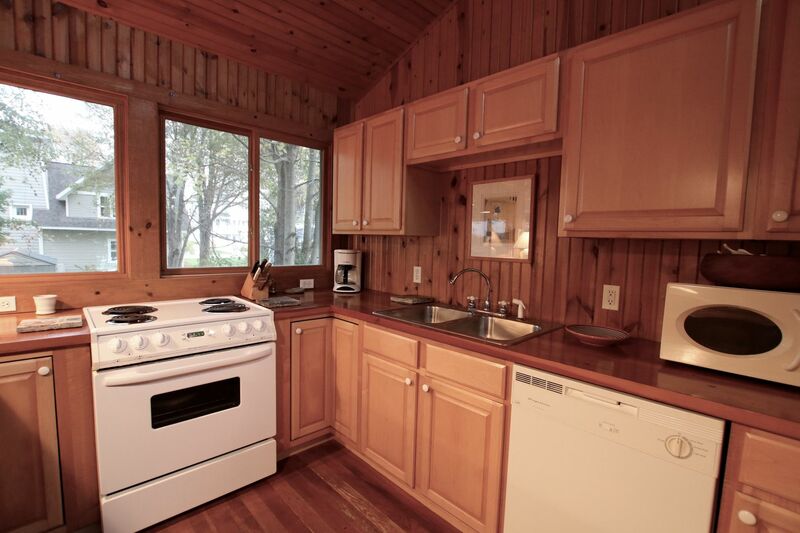 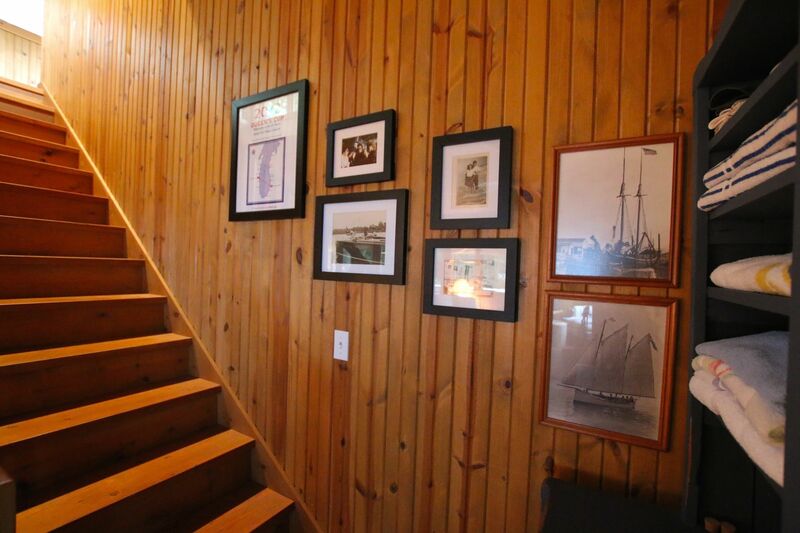 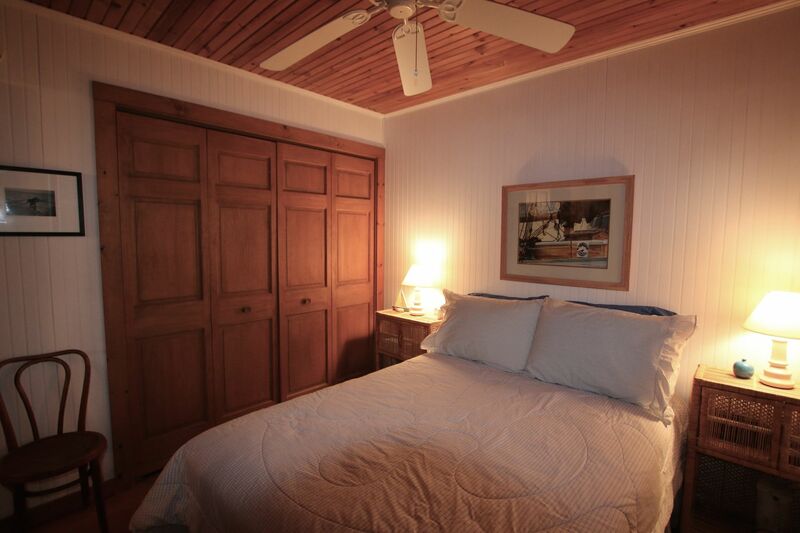 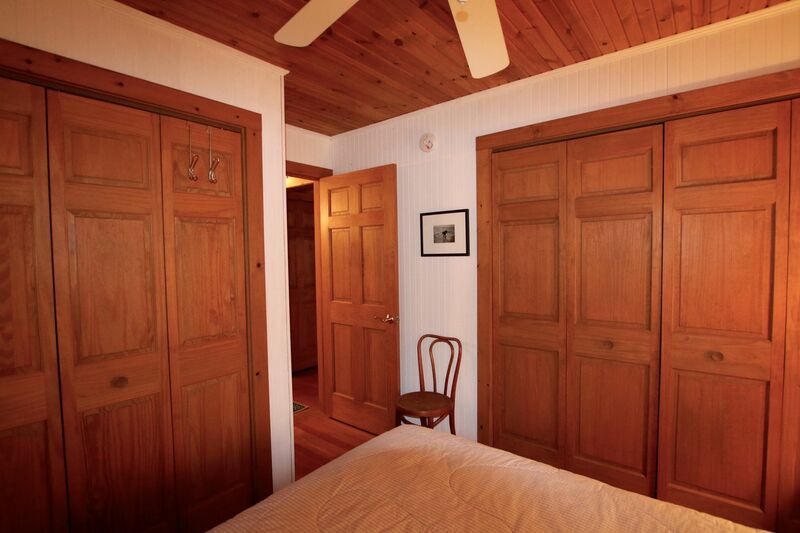 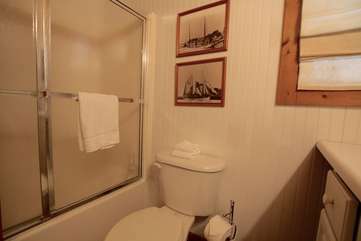 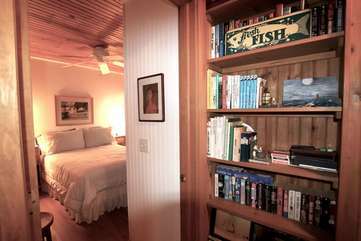 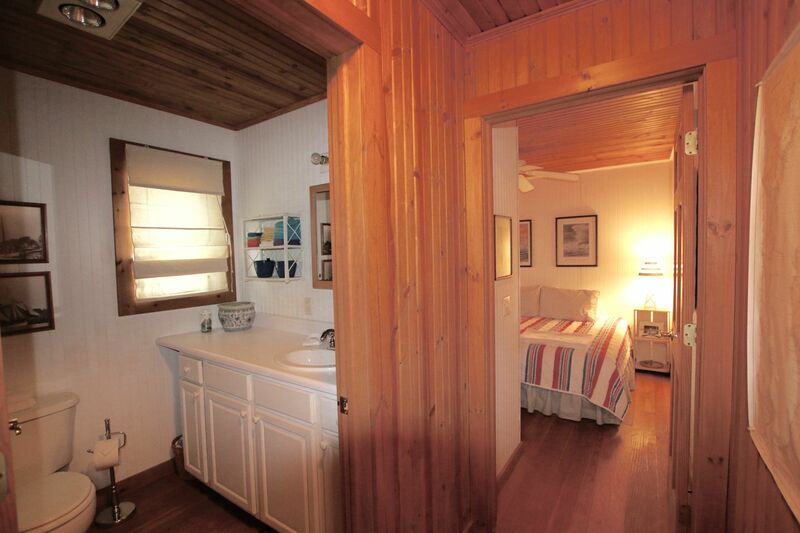 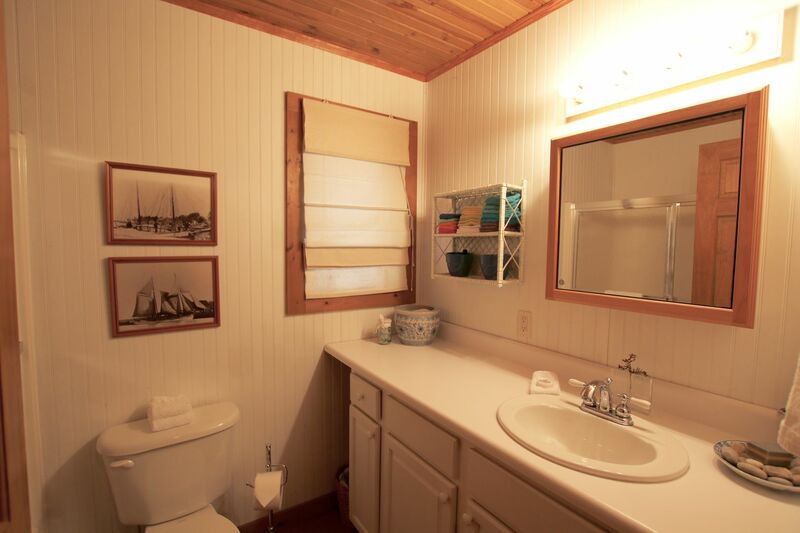 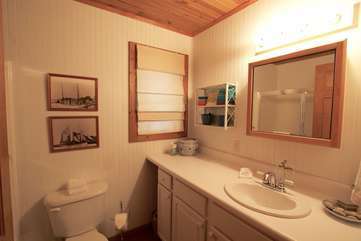 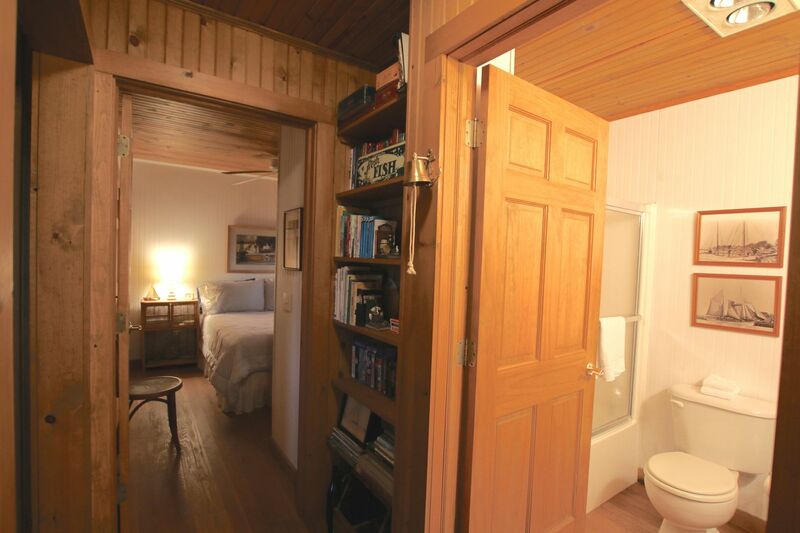 This 2 bedroom cottage provides additional sleeping option in 2nd floor loft. 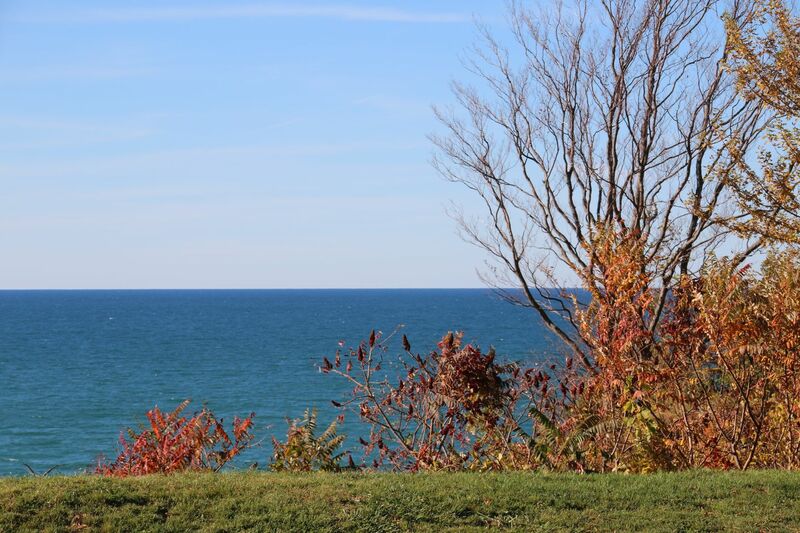 Shopping and downtown South Haven are only a short drive away. During the non-peak season, all 2 night reservations will receive a 3rd night free!